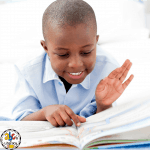 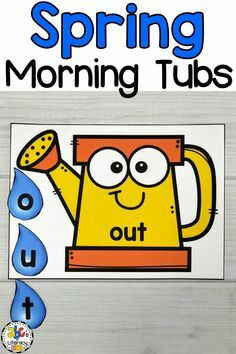 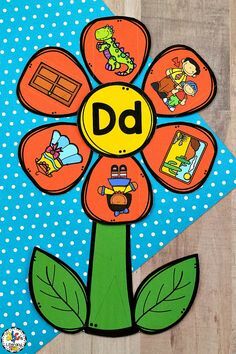 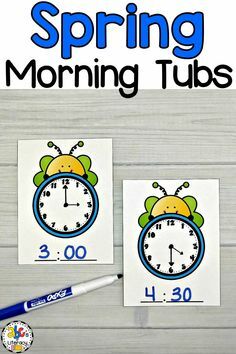 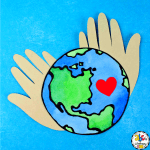 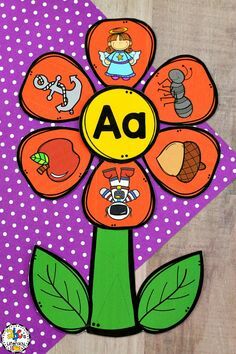 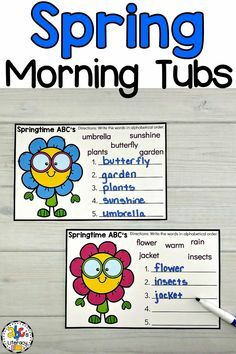 It is fun and incredibly effective to use books as a tool to introduce a topic to children. 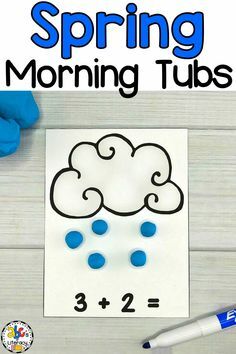 This could be the beginning of a themed week, a specific topic, or even a whole season. 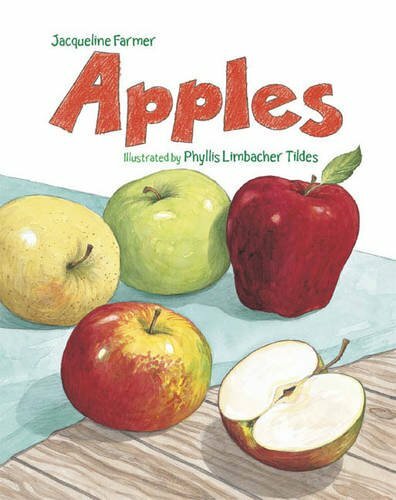 Many people associate apples with the beginning of school or Fall but apples are also great for a lesson on healthy eating or taking care of our bodies. 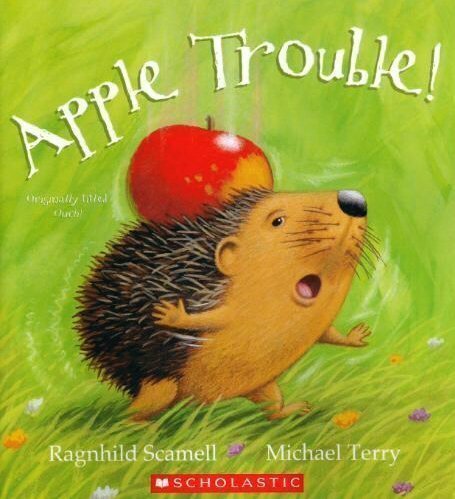 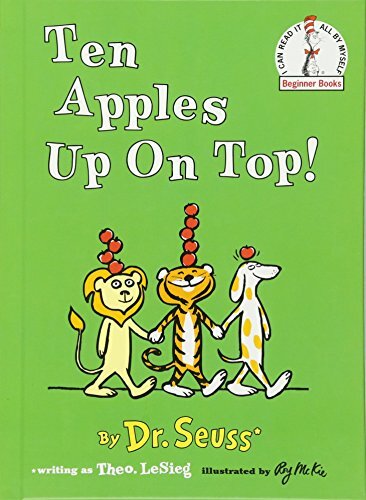 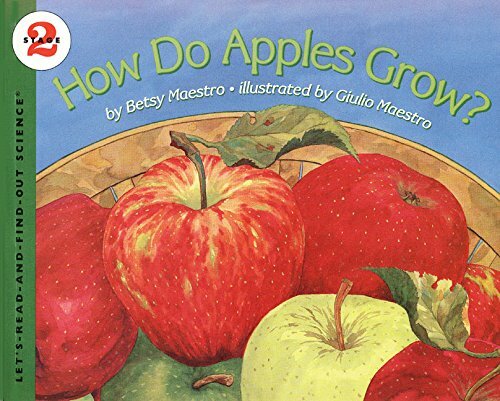 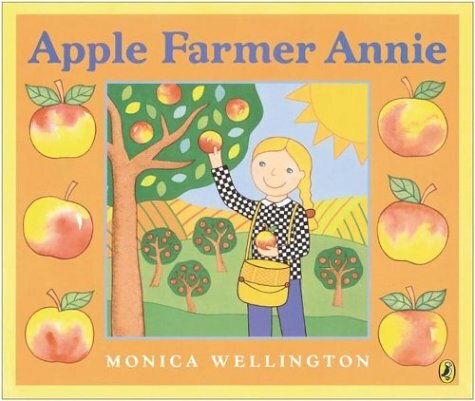 Regardless of the purpose of reading apple themed books to children, these are the best. 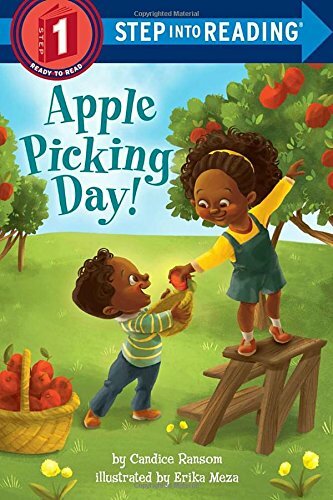 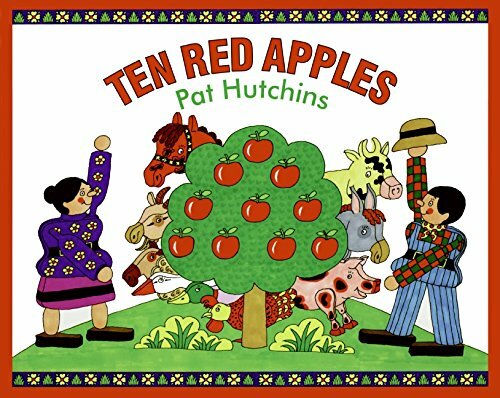 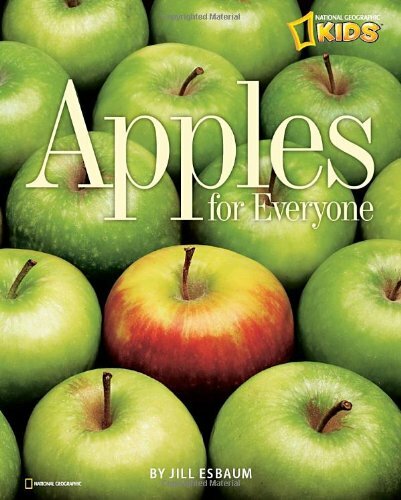 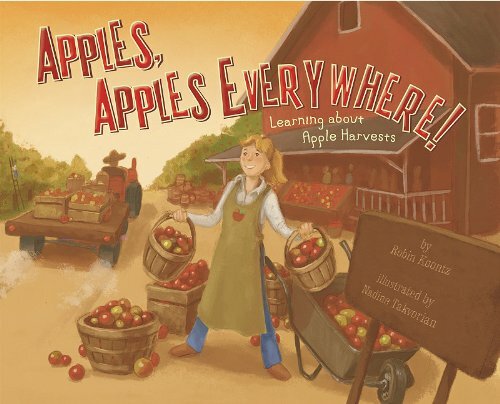 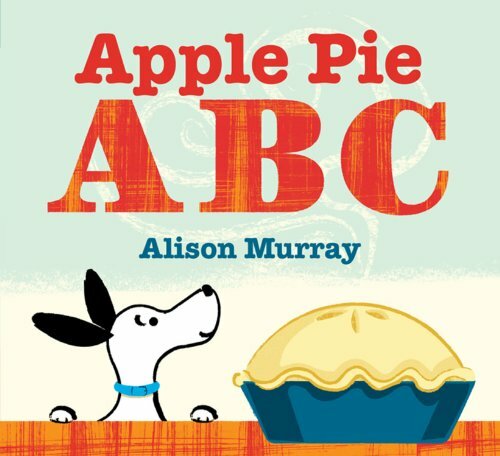 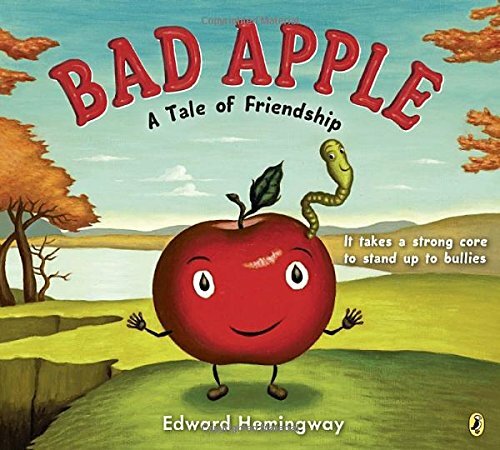 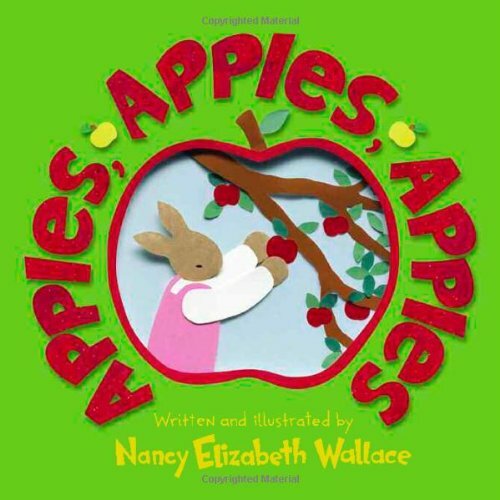 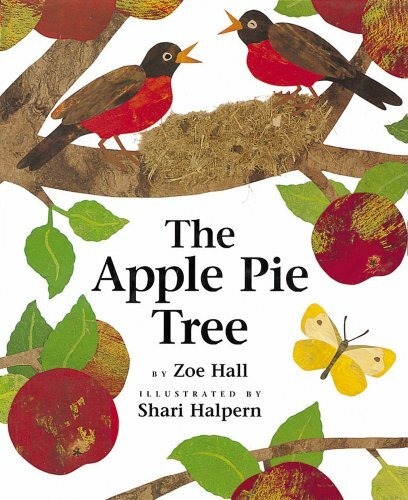 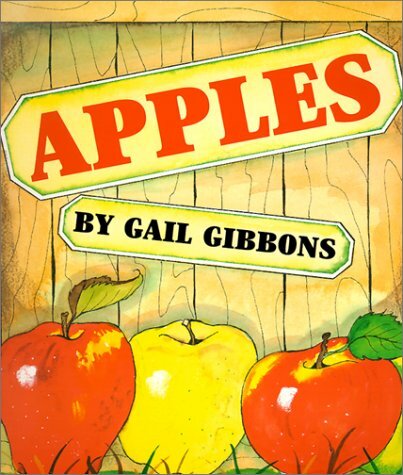 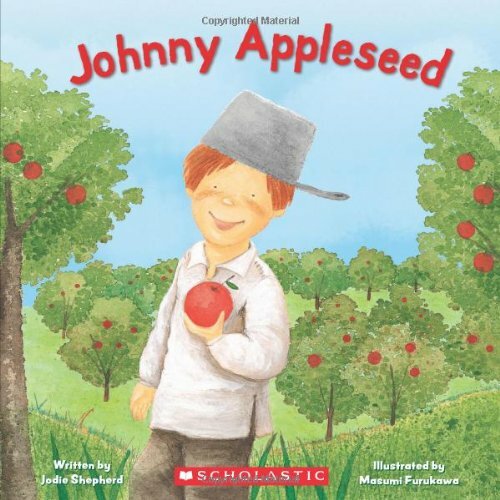 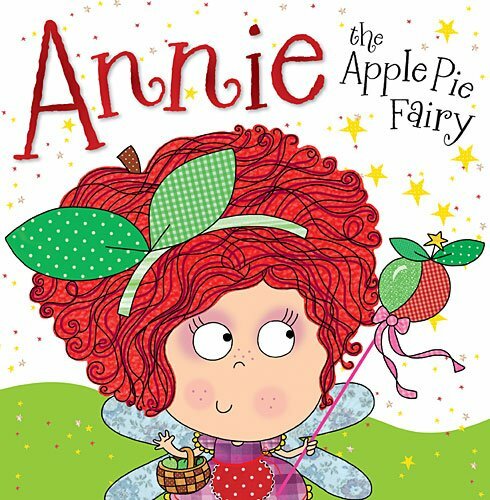 These Apple Books are my favorites and ones that I have read over and over in the classroom and at home. 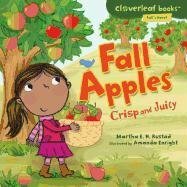 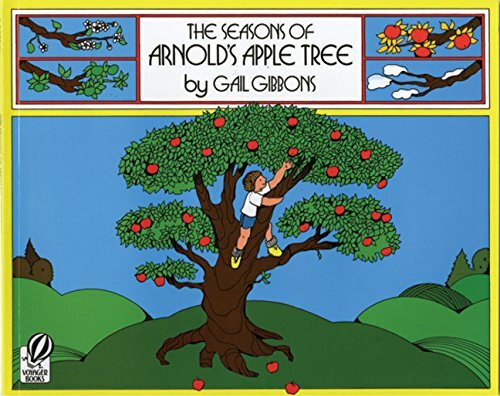 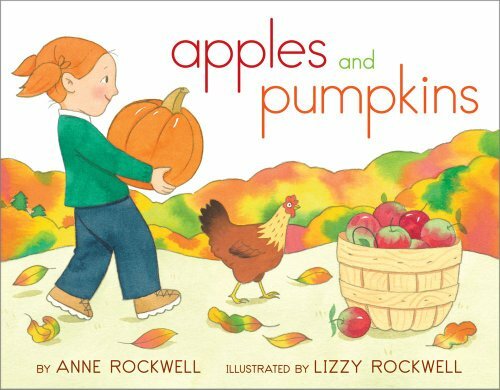 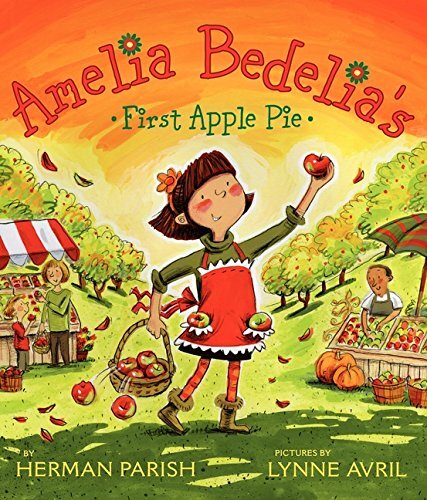 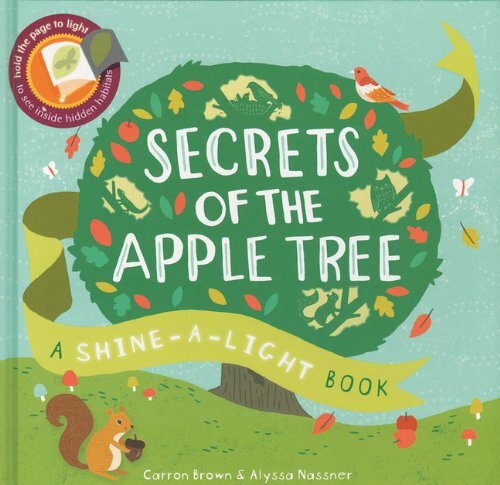 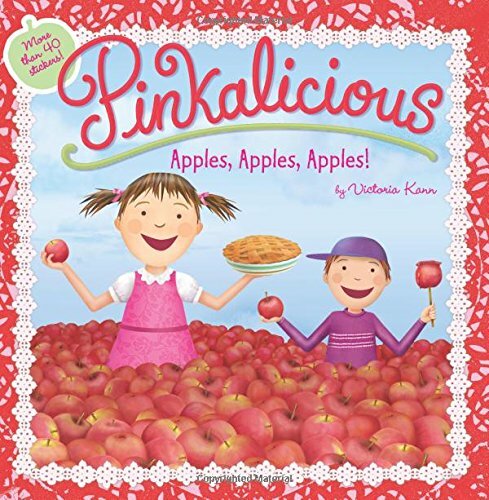 Whether you are teaching children about Fall, healthy eating or just reading Apple Books for fun, these are the best. 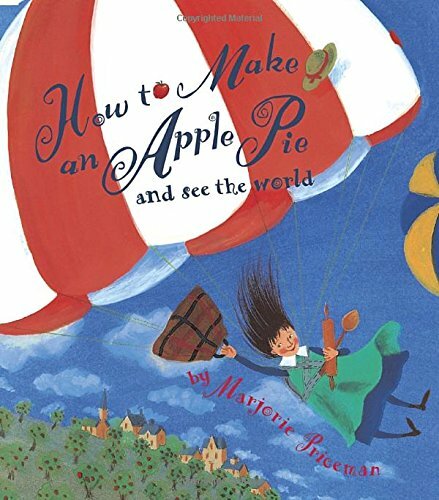 With a variety of different styles and images, you and your kids will never get bored. 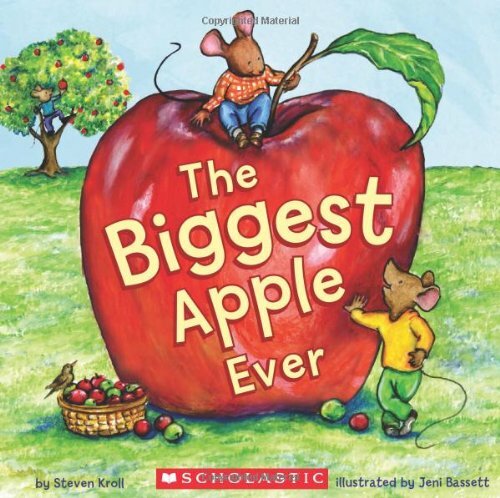 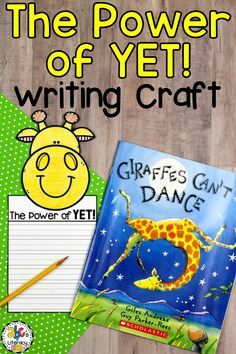 I have enjoyed reading these books to my kids and I know you will too!